I love marzipan so much. In almost every form. As a child I thought there was nothing worse, but over the years it's grown on me to the point where it ranks as a truly favorite treat. (See past marzipan posts here). 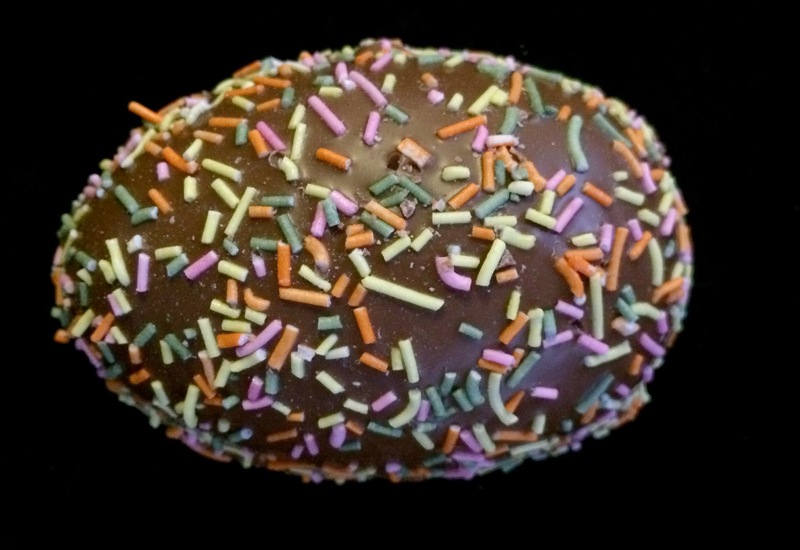 The Norwegian Nidar brand has been creating Easter marzipan from the same recipe since 1915. There's good reason: you can't improve on perfection! This Easter Egg looks a touch larger than your average Russell Stover Egg, but it weighs in at about three times heavier. It's a hefty little clump of deliciouness. 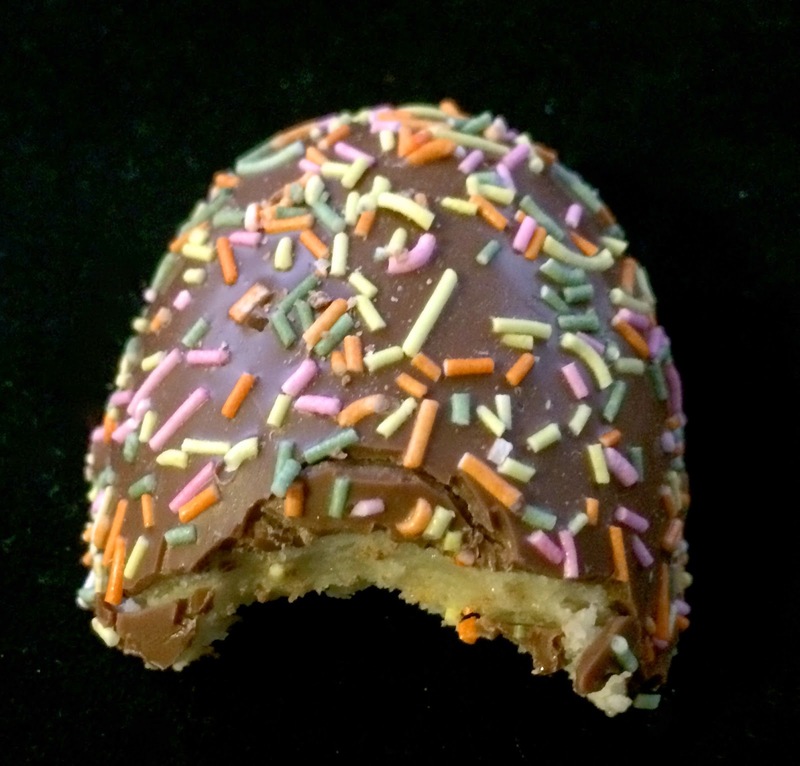 The outer chocolate layer with sprinkles basically just facilitates the cohesion of the marzipan but does add a nice rich flavor. 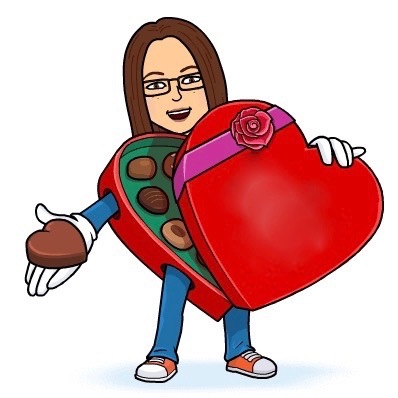 At base, though, there's a minimal amount of chocolate per marzipan-packed bite. The marzipan itself is chewy, thick, not-too-sweet, and melts in your mouth. I wish these goodies were sold in my area as I'd stock up in bulk. 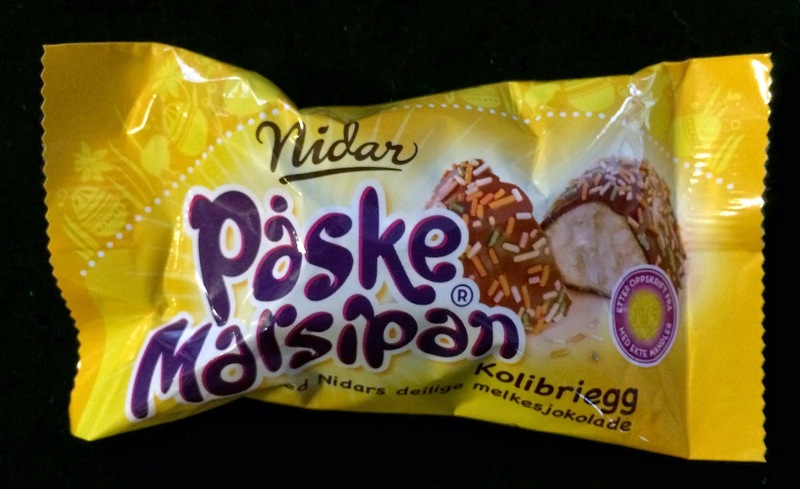 If you can get your hands on a Nidar Paske Marsipan Kolibriegg, buy 10! Thanks, Ginny! Long ago and far away you would have made SUCH A FACE. How great that times have changed. Guess who.